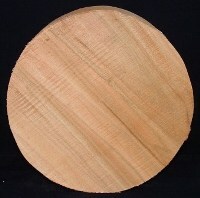 Camphor woodturning blanks, inventory and prices! Camphor wood is yellowish-brown with darker reddish-brown streaks. The woodturning blanks may also contain the chatoyance or shimmer for which Camphor is known. It is fine-textured and finishes well. 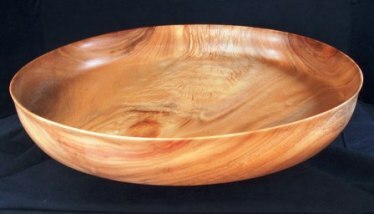 An amazing turning wood; very workable, solid and stable, cutting smoothly. As soon as you make the first cut into the woodturning blank, your shop will be filled with the smell of Camphor similar to Vick’s vapor rub. Our woodturning bowl blanks and spindle blanks are green wood unless otherwise stated. They are sealed in wax to slow or prevent drying. Bowl blank measurements are diameter x height. ENTER QUANTITY WANTED IN BOX.